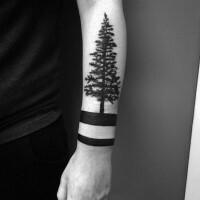 Trees are considered to be one of the images that have real and symbolic meanings. 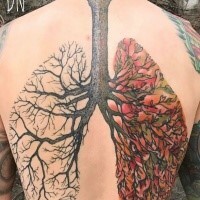 Trees can be different and that’s why the meanings of tree tattoo designs are dependent on what kind of tree and what context are depicted on body. 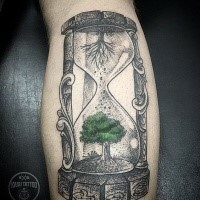 But in general case tree tattoo means natural dynamic growth and development, renewal and the cycle of life, the core of the Universe and the connection between earth and sky. 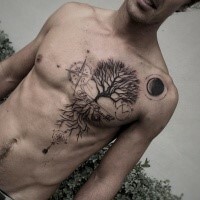 Also tree tattoos are considered to be the symbols of fertility and immortality. 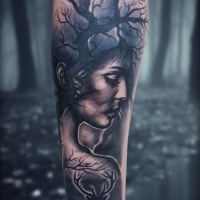 In most epical myths and legends trees are depicted as live creatures – they are moving, breathing, talking to each other and possess different magical abilities. 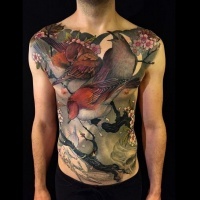 The most well-known tree tattoo design is The Tree of Life can have symbolic meaning. The Tree of Life can be met in many cultures and religions. In Christianity the tree of life was the main plant in the garden of Eden and was growing in the paradise, close to the tree of knowing good and bad, from which the first people ate the forbidden fruit. Thus this sin closed the access to paradise for a man. This tree became the symbol of human development and constant connection of all living and God. Fruit and leaves of the tree of life give salvation and health to the righteous people. Ancient Celts had the meaning of the World tree, that was connected with the only universal center. If we believe Celtic myths, in the end of all four world parts a sacred tree is growing, and the fifth is growing in the center. Analogical tree of life is well known in the Slavic culture, its image is met on embroidering. 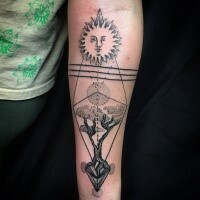 Thus it is symbolized the man itself as the source of life and development. 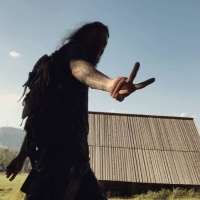 This tree has its roots in the ground and reaches its branches to heaven, and thus it is connecting ancestors and descendants that live in different worlds. The tree of life is the beginning of all beginnings, it is the birth of the life. In Egypt the main gods Isis and Osiris appeared from the tree of life. In China such tree was guarded by dragons and it was considered to be the symbol of immortality. 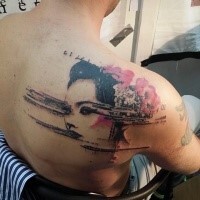 Such tattoo can be the symbol of eternal life and the Creator. 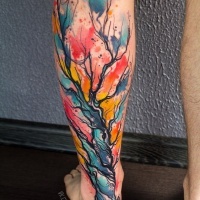 Tree tattoos are the symbols of physical and mental might and beauty. But real trees have more real meanings. 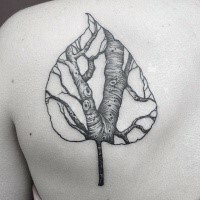 Thus birch tree tattoos are the symbols of famine, innocence and purity. 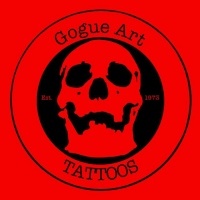 Beech tree tattoo designs reveal the mental strength, honor and full life. 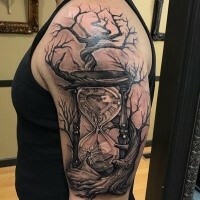 Most of tree tattoos are simple but beautiful pictures which are good to see. 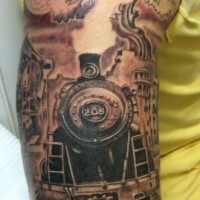 But there are also other tattoos that bear deep meaning that is available not to everybody. If you decided to make such a tattoo, one of your choices can be the Tree of life, of Cosmic tree. 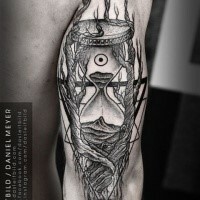 It symbolizes the development of human. 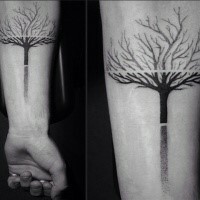 Tree of life is a symbol of wit, mental and physical strength and beauty. 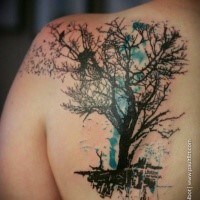 There are a lot of different meanings of tree tattoos and you can choose anything to your likings. 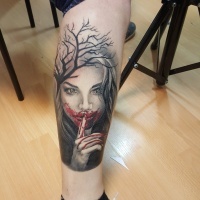 It doesn’t matter what interpretation of tree tattoo design you choose, the tree tattoo will become to you the source of inspiration and wit. 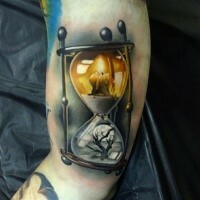 To depict the tree of life can be chosen different and stylish tree. It is important that it has a well-developed crown and roots. 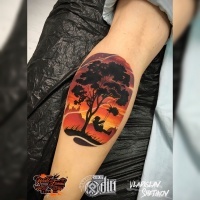 Often the tree is connected with circle – the symbol of world creation and sometimes in tree tattoo designs consist from circle and the tree placed inside of it. 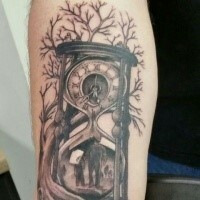 The tree is the only existence on the planet that has a big meaning. The tree according to some people beliefs was the symbol of life, some considered them to be the symbol of fertility. In Celtic culture it was thought that the tree has its soul and is the ancestor of the man. 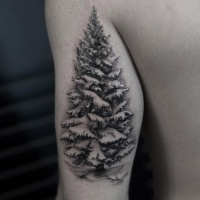 Slavic people use tree tattoos to show stability and long-living.